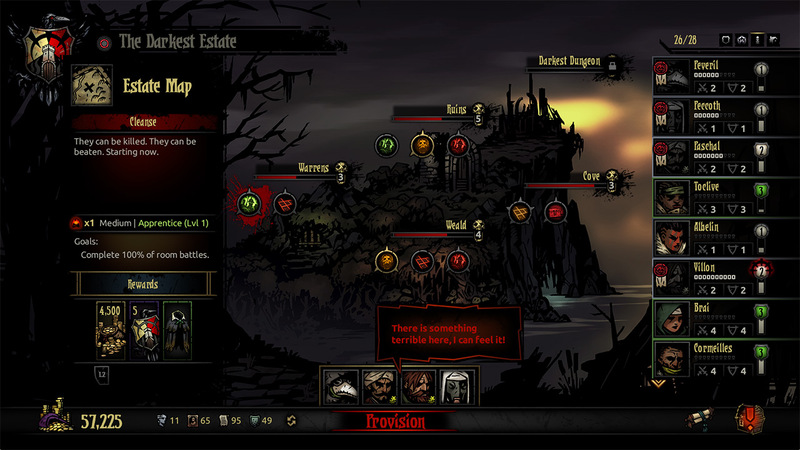 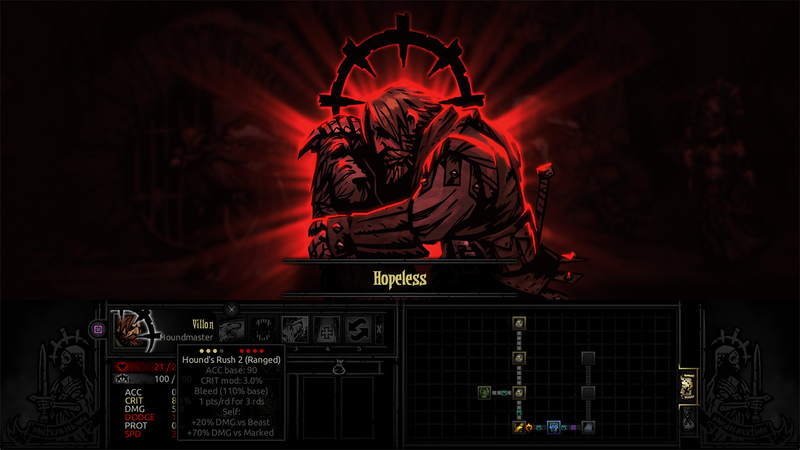 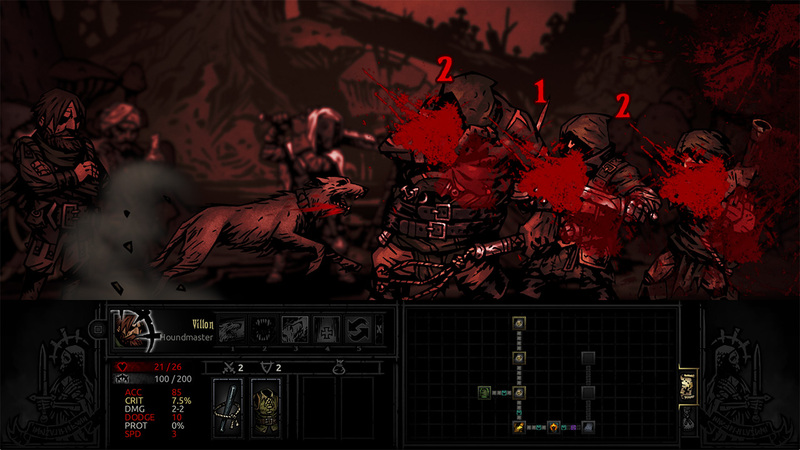 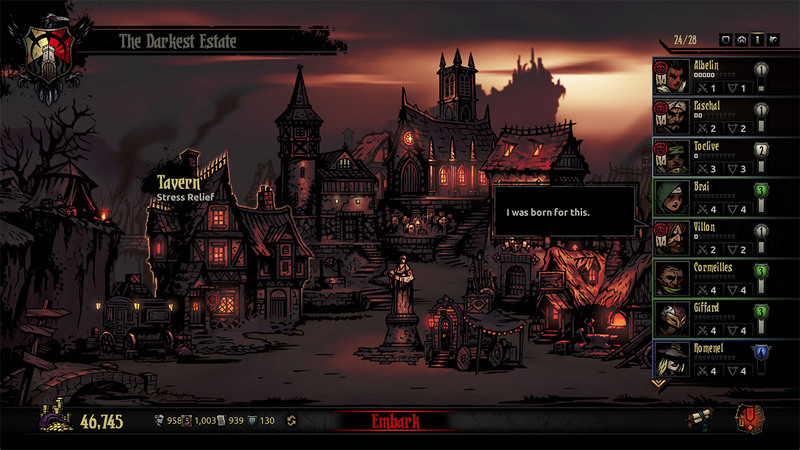 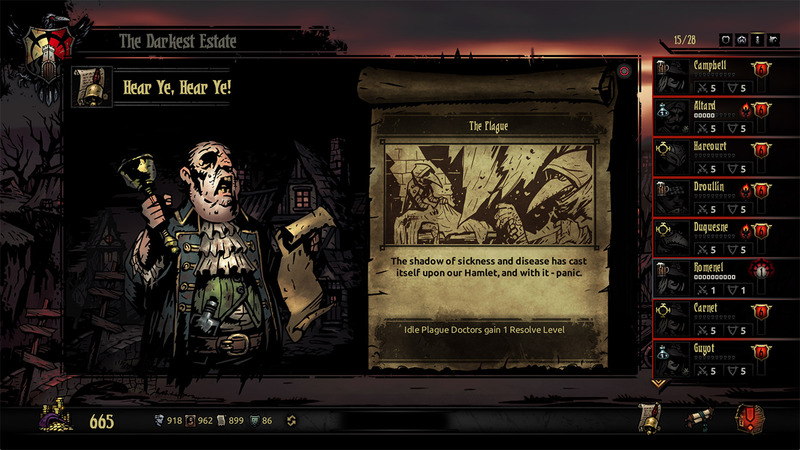 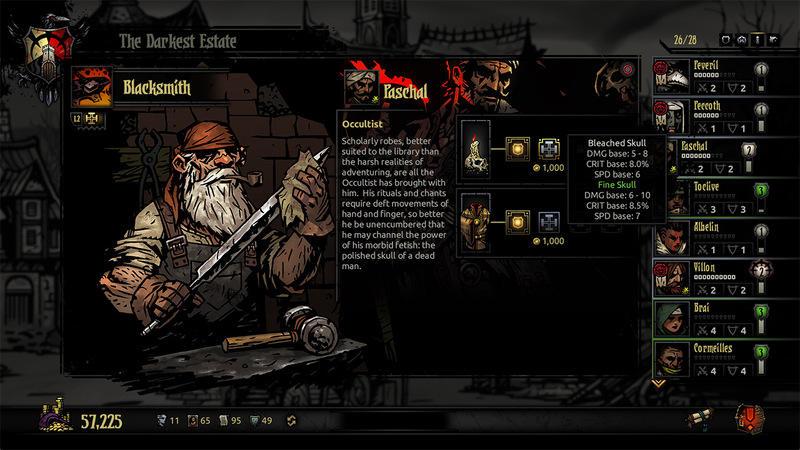 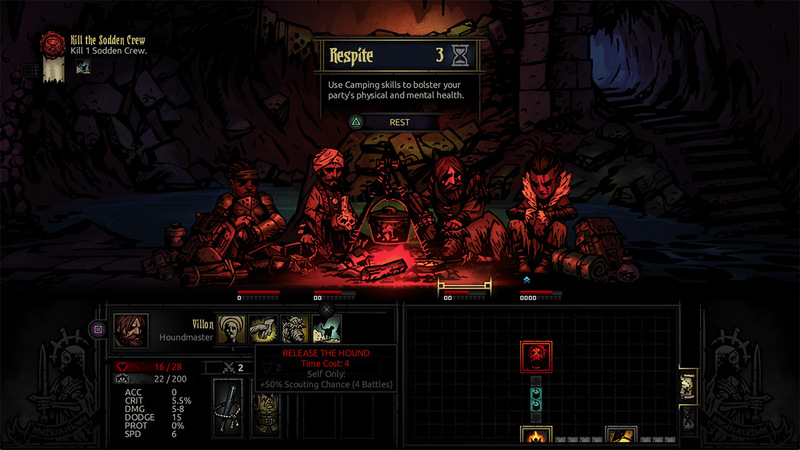 Darkest Dungeon® is a challenging gothic roguelike turn-based RPG about the psychological stresses of adventuring. 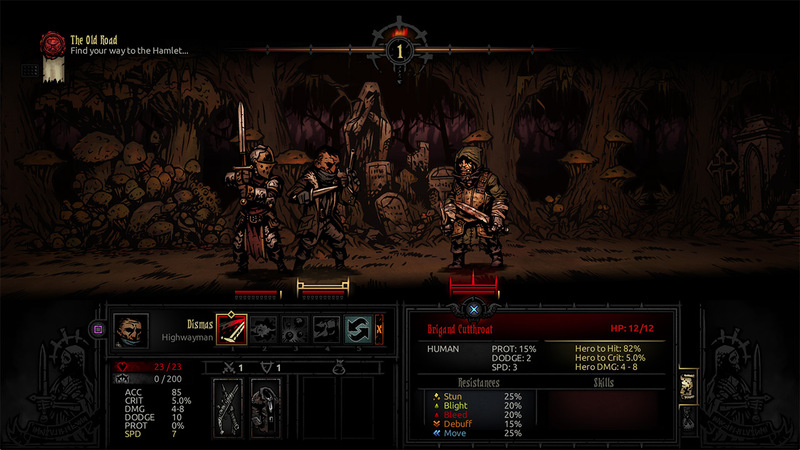 Recruit, train, and lead a team of flawed heroes through twisted forests, forgotten warrens, ruined crypts, and beyond. 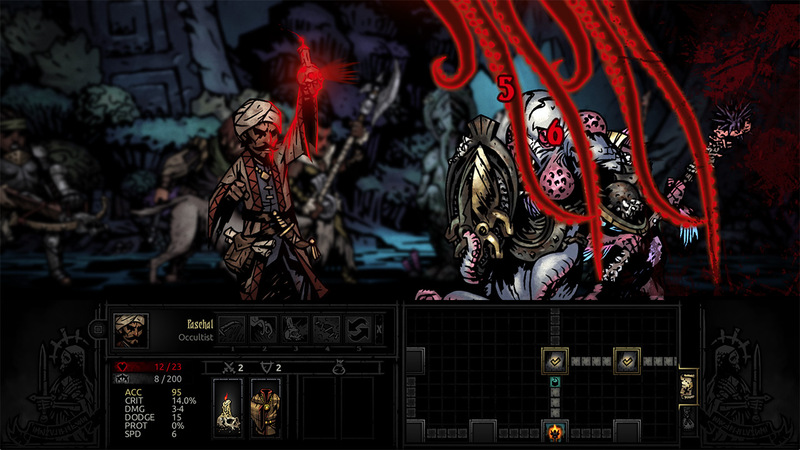 You&apos;ll battle not only unimaginable foes, but stress, famine, disease, and the ever-encroaching dark. 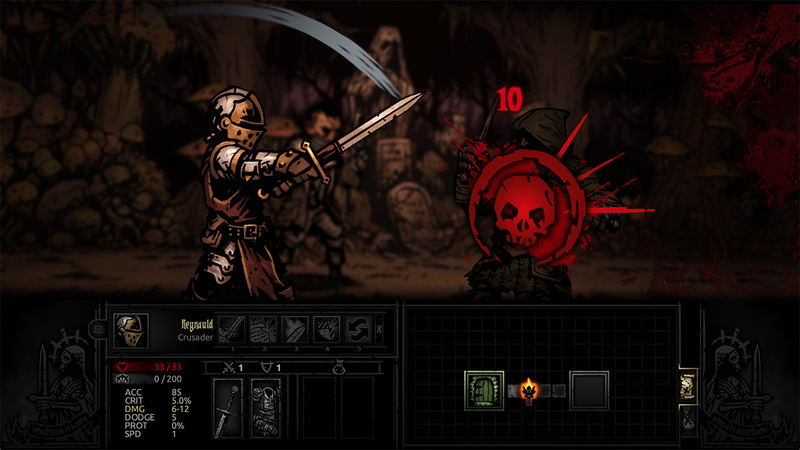 Uncover strange mysteries, and pit your heroes against an array of fearsome monsters with an innovative strategic turn-based combat system.